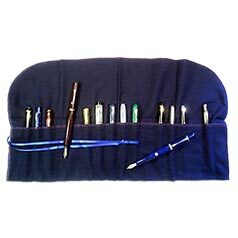 Nadia’s pen wraps are economical, practical, and gentle to your pens. 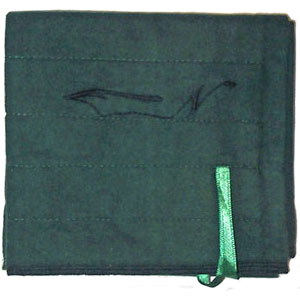 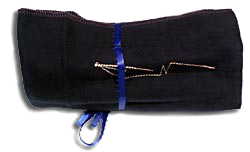 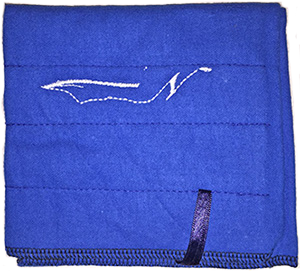 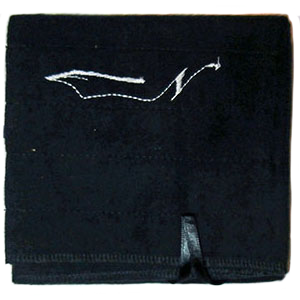 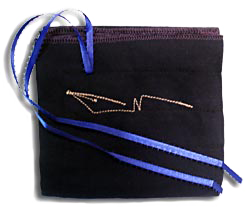 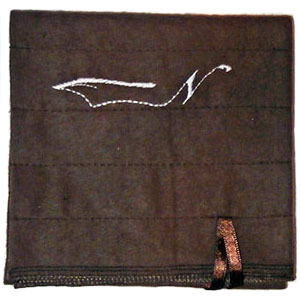 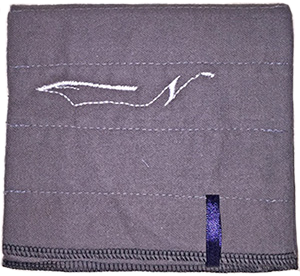 signature free-needle embroidered nib-N design. 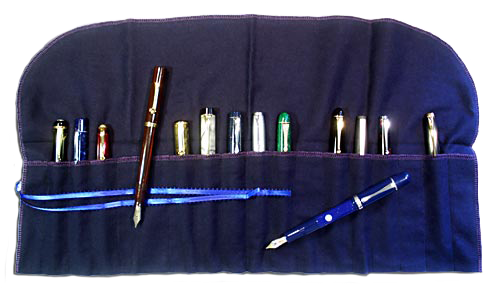 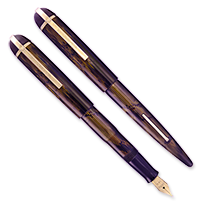 Wraps hold 18 pens each and are available in several great colors.